It is designed to be used with the Waldorf curriculum, from classes one through three, although it will also be valuable to home-schooling parents using Waldorf-inspired methods and curriculum as their basis. 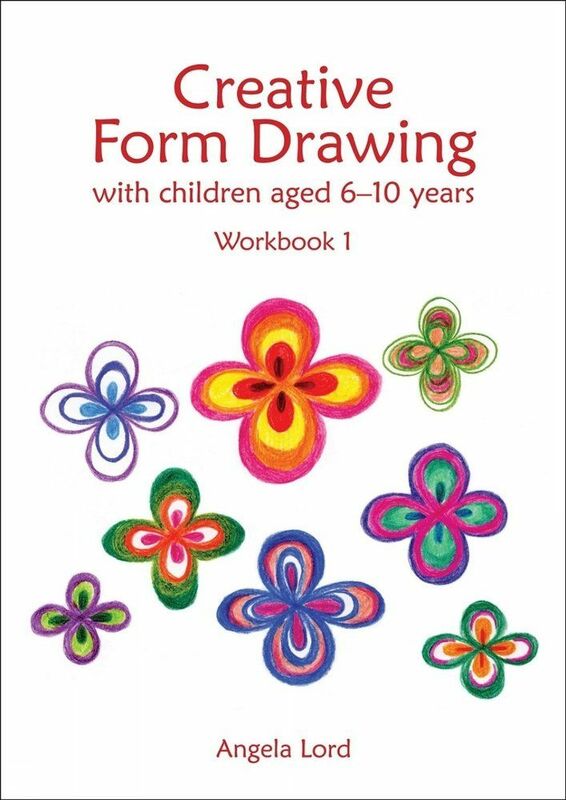 Creative form drawing helps children develop hand-eye coordination, spatial orientation, observations skills, confident movement, drawing skills and the foundations of handwriting. 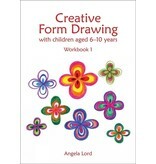 Originally developed by Rudolf Steiner, creative form drawing is widely used in Steiner/Waldorf schools to enable healthy child development and learning. CONTENTS: Introduction; Using this book; Teaching methods; Part one, Class One; Part two, Class Two; Part three, Class Three; Quotations from lectures by Rudolf Steiner; References and recommended reading.